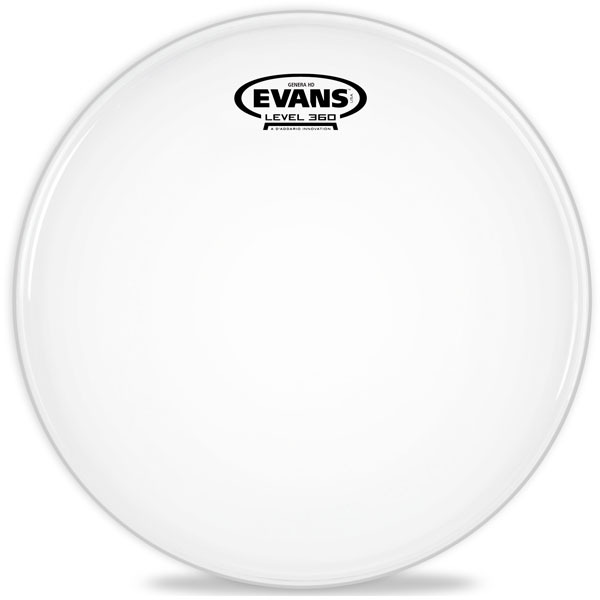 The Evans HD Coated is a durable drumhead with a good attack and a focus on midrange tones. 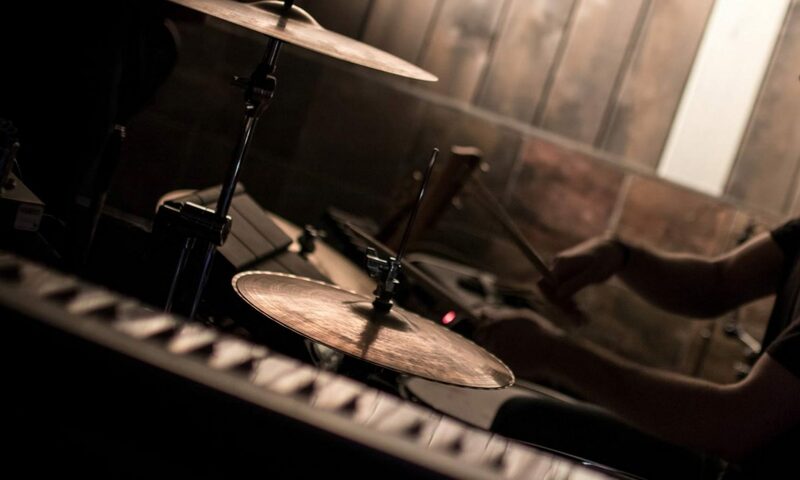 This drumhead is excellent for louder environments. 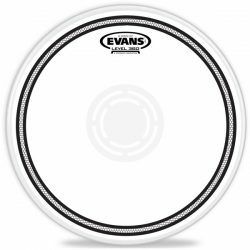 The Evans HD Coated is a 2-ply drumhead made with a 5mil top and 7.5mil bottom ply, plus a 2mil floating underside inlay ring. The inlay ring means that this drumhead has good control over sustain and overtones, creating a more focused sound that doesn’t ring out too much. The sound of the Evans HD Coated is well balanced, with a slight boost to the midrange and low-end thanks to the coating. 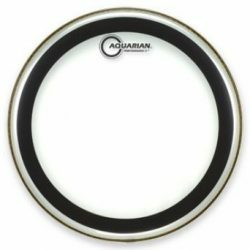 This drumhead has a very good attack, making it a great choice when you need your snare drum to be heard. The Evans HD Coated is fairly durable, and can hold up to heavier hitting. 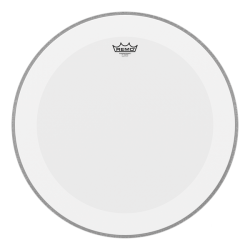 While this is a 2-ply drumhead, it is slightly thinner than most other 2-ply heads. 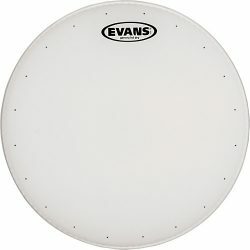 This means the Evans HD is a little more responsive than heads like the Evans G2, or Remo Emperor. 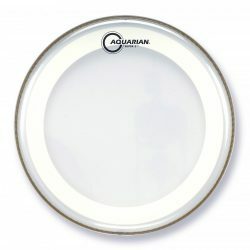 The thinner-than-usual 2-ply design makes this drumhead versatile; the HD Clear is very usable at medium and lower volumes (although may not be sensitive enough for extremely light low-volume playing). 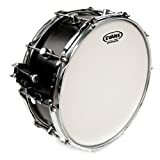 This head is better suited to medium and higher volume drumming, where it can provide plenty of attack to cut through a loud mix, and also respond fairly well to light touches. If you’re looking for a louder snare drum sound with a good attack and less ringing overtones, The Evans HD Coated is great choice.